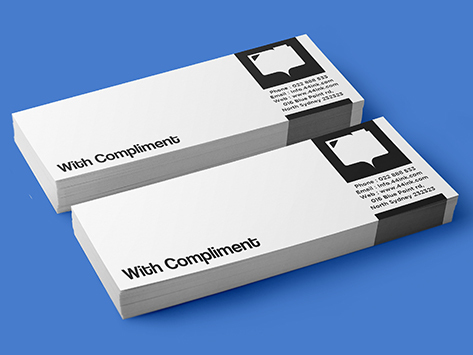 Need your with compliments printed urgently?! 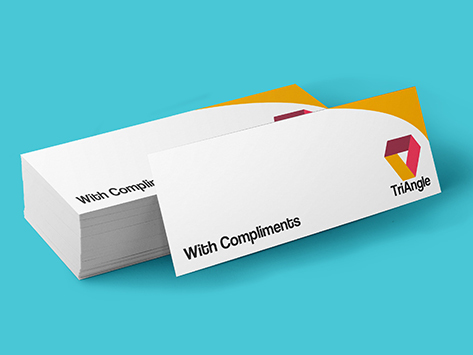 worry no more, we can do same day printing with same day dispatch. Order before 11pm, pay the order and we will process the order for you and ready to be dispatch right away. 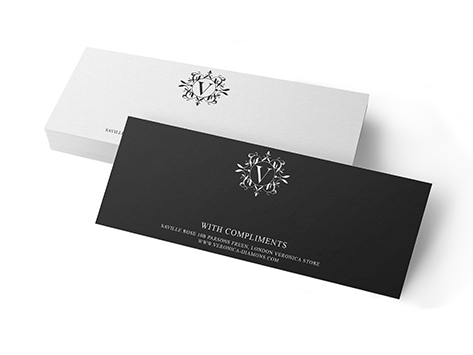 Choose from our most popular stock (80gsm, 100gsm, and 120 gsm) and choose the paper type uncoated or recycled paper stock.